OUR LATEST BLOGS - Read them here! Don’t Want to miss a beat ? See the brands and products we are using! 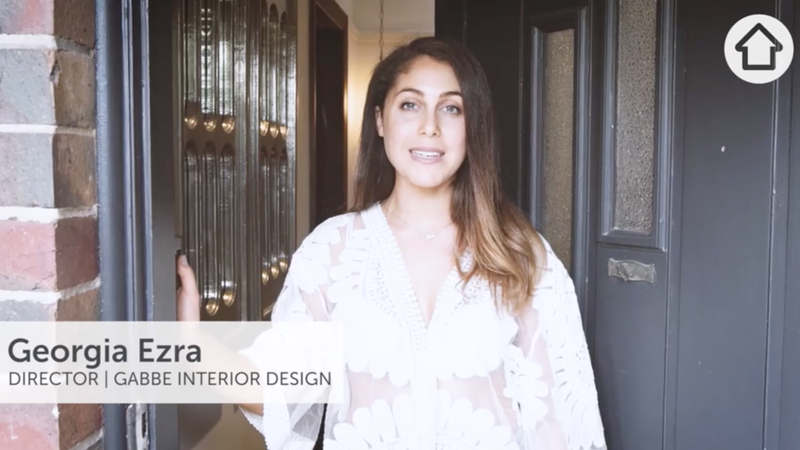 Want to know more about the brands we love and are using in our home reno and why, then you are in for a treat! A dedicated section to the brands and products Is up, and YOU are invited! Missed out on Home Reno 1 ? Don’t Sweat, you can Catch up on it all right here! WATCH THE RENO JOURNEY BELOW!